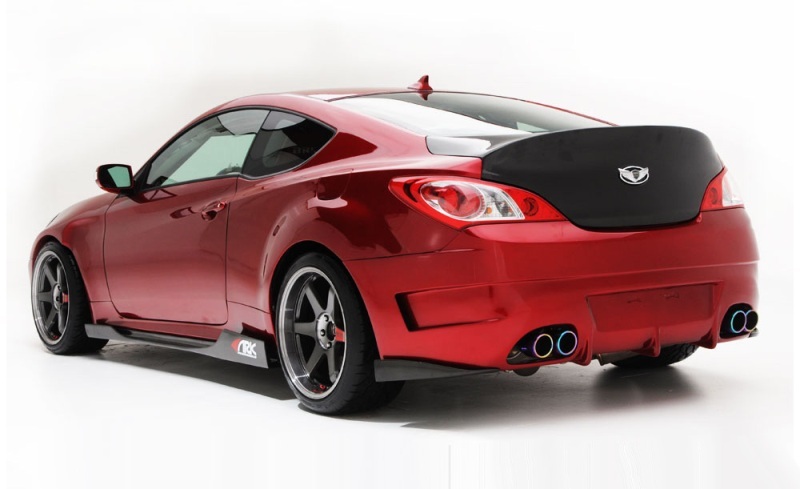 SFX model rear bumper and rear quarter panel package from ARK Performance--replacement for the OEM rear bumper and overlay quarter panels. Constructed of high quality fiberglass and has a basic bolt-up installation. The rear quarter panels can be installed with numerous methods, but the recommended option is to have them professionally molded on. Please note that the carbon fiber rear garnishes are not included. Please contact us if you would like to add these in to the order.